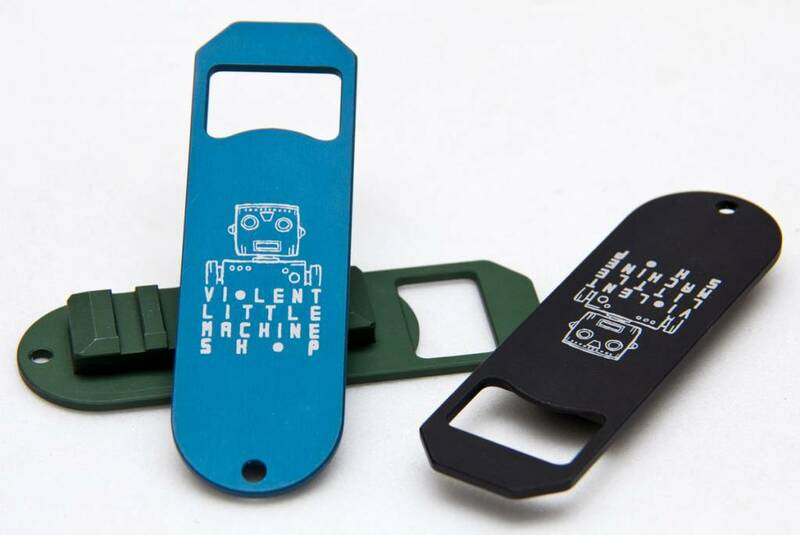 MIL-SPEC MONKEY VLMS Rail Bottle Opener. 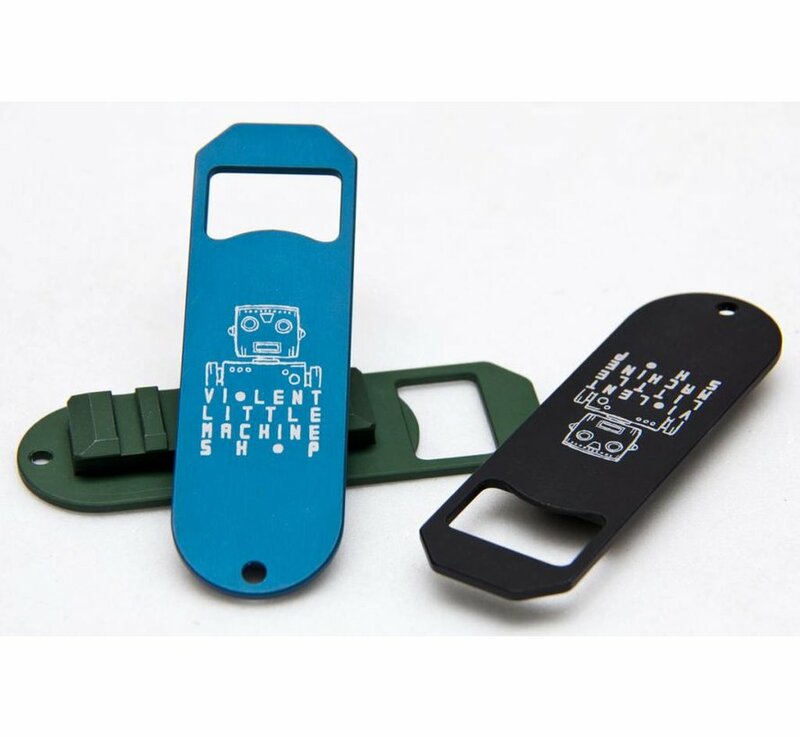 MIL-SPEC MONKEY VLMS Rail Bottle Opener, available in multiple colors. 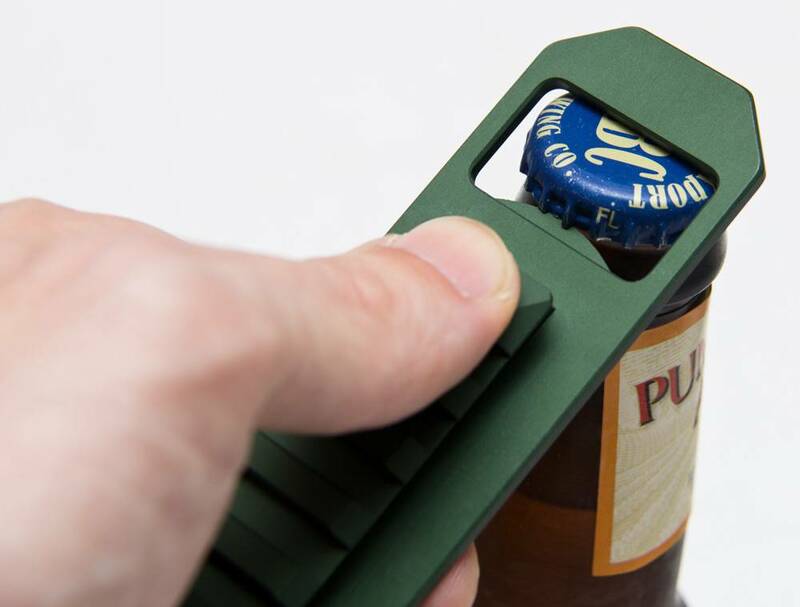 The Tactical Rail Bottle Opener by Violent Little Machine Shop is by far and away the most aggressive way to open your beverage. 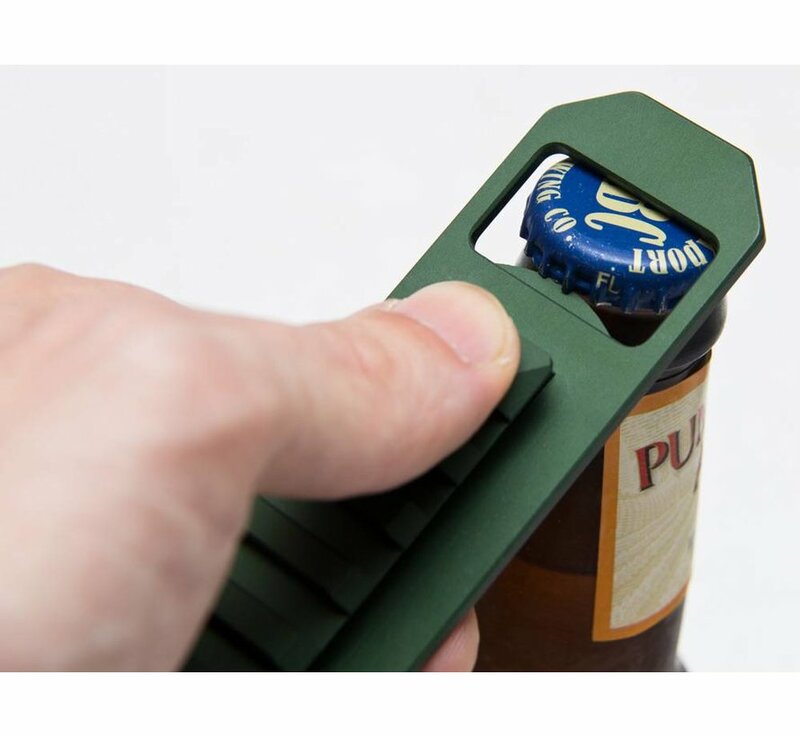 A fully functional picatinny rail wed with one of life's most necessary tools -the bottle opener. 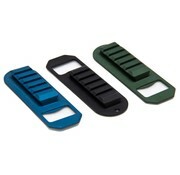 Comes in three great colors. 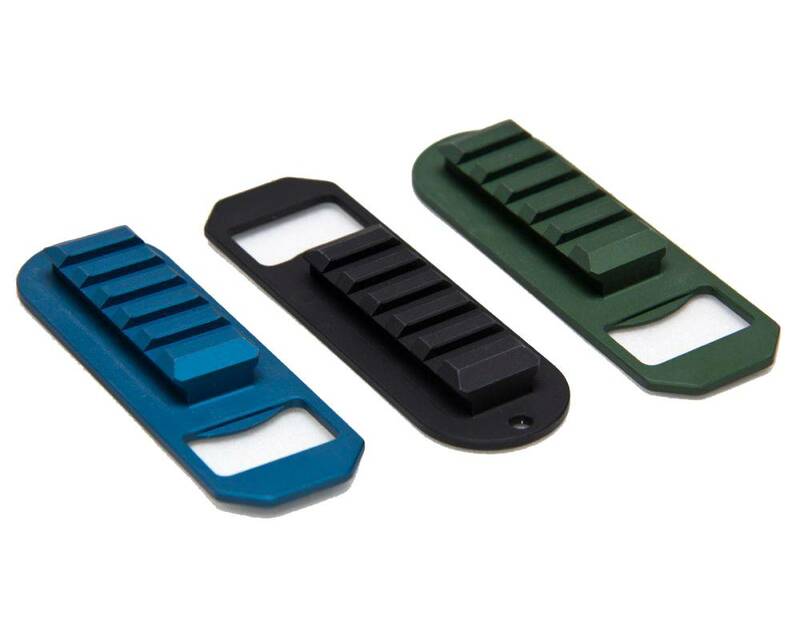 Makes a great gift for the military and shooting enthusiast. Matte Finish Type III Class II Hardcoat Anodized...hard as it gets.